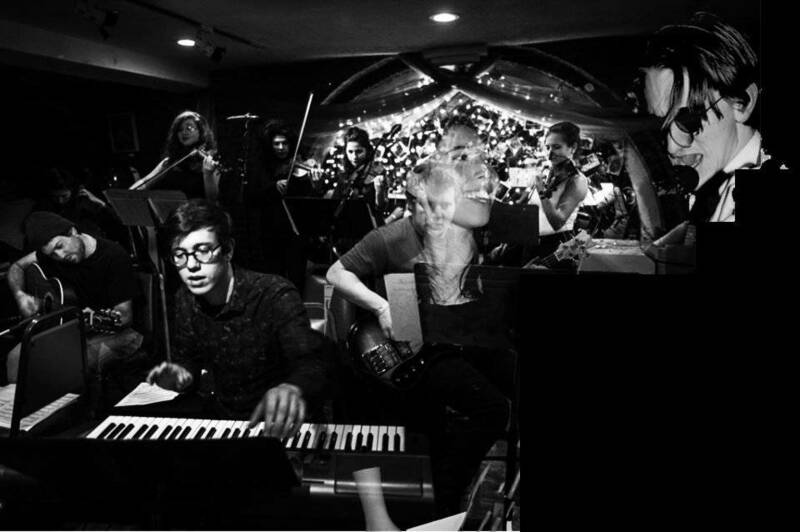 Tredici Bacci, a 14-piece ensemble, will perform in Bushwick, Brooklyn for a concert event January 13th. 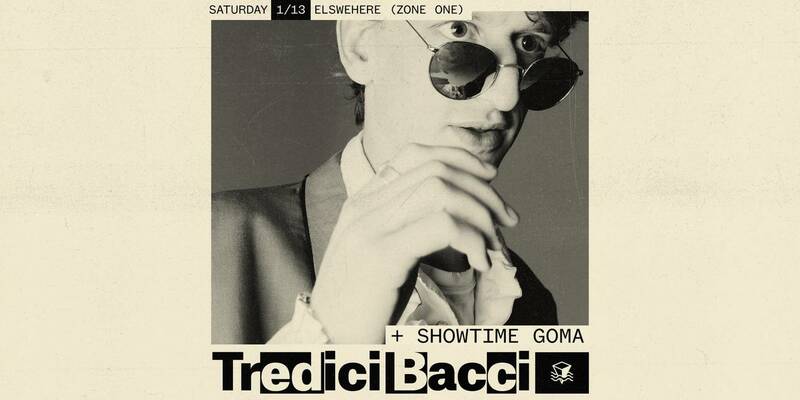 Tredici Bacci will be the headlining act at Bushwick’s Elsewhere (Zone One) on January 13th in Brooklyn. The supporting act, Showtime Goma, will also be at Elsewhere for a night of eclectic and exciting musical performances. One of Hanes’ biggest influences is Ennio Morricone, an Italian composer, orchestrator, conductor, and former trumpet player. Morricone has composed countless scores for films and television shows internationally. Hanes is inspired by Morricone’s Spaghetti Western scores, as well as the music featured in 1950s and 60s Italian film. Morricone’s influence on Simon can be heard on Tredici Bacci’s album Amore per Tutti. Tickets can be bought in advance for $10, or $12 DOS (Date of Show). The doors open at 7 pm at the Elsewhere (Zone One) in Bushwick.